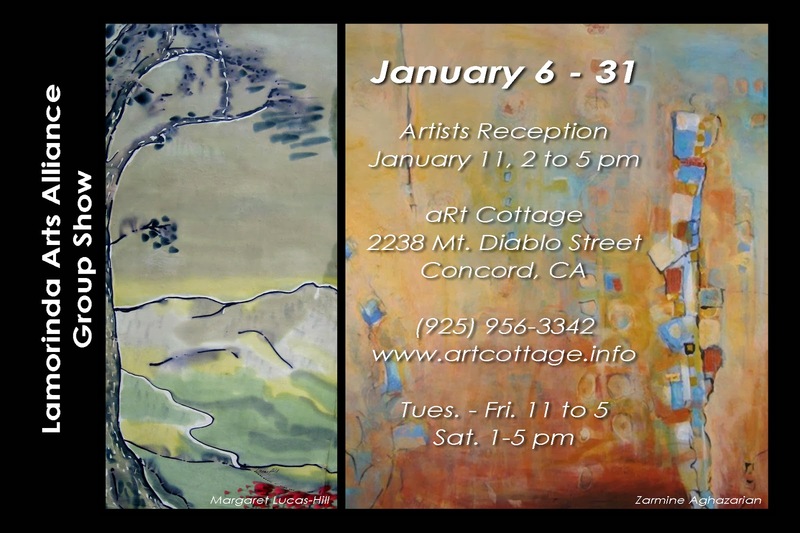 Come celebrate the holiday season with aRt Cottage. We have an exceptional show for you in November titled appropriately enough "CELEBRATE". The show opens on Nov. 4th and runs through the 29th. The Opening Artists Reception will be held on Saturday, Nov. 8th from 2-5 pm. 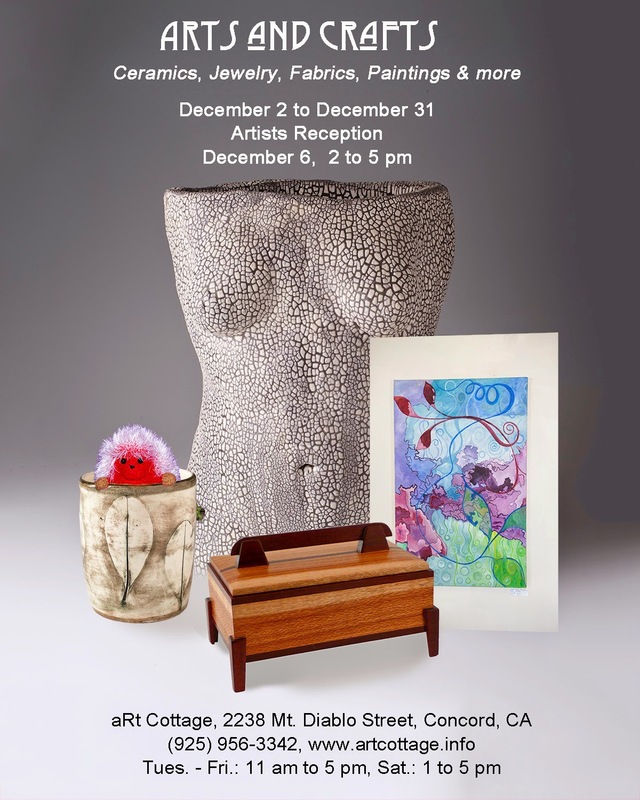 Artists in the November show have a common thread between them. 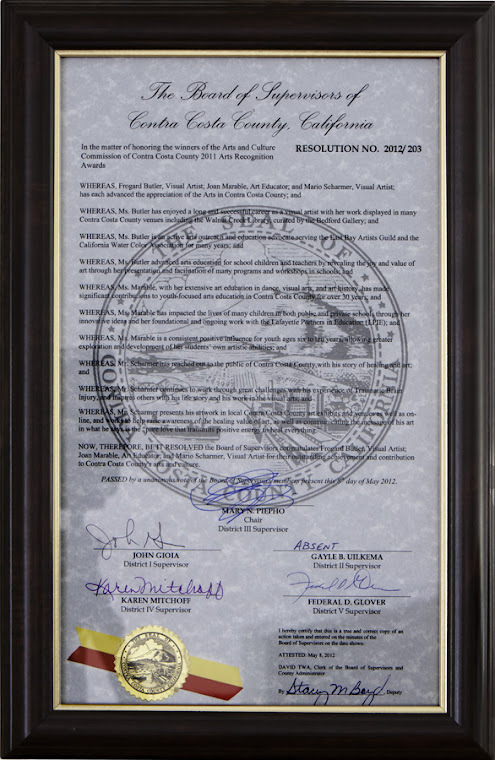 Each artist is a member of the East Bay Artists Guild. 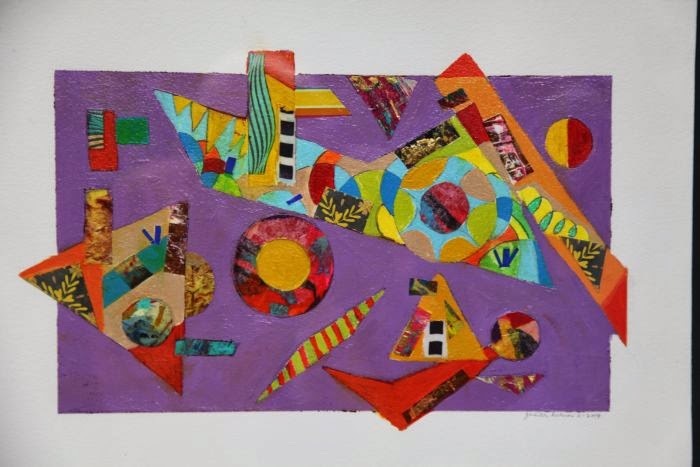 This unique group of talented individuals is comprised of artists of all levels and include a variety of two and three dimensional art. Media these artists use to express themselves range from painting, drawing, jewelry, sculpture, photography, fine furniture, glass art, textiles and so much more. 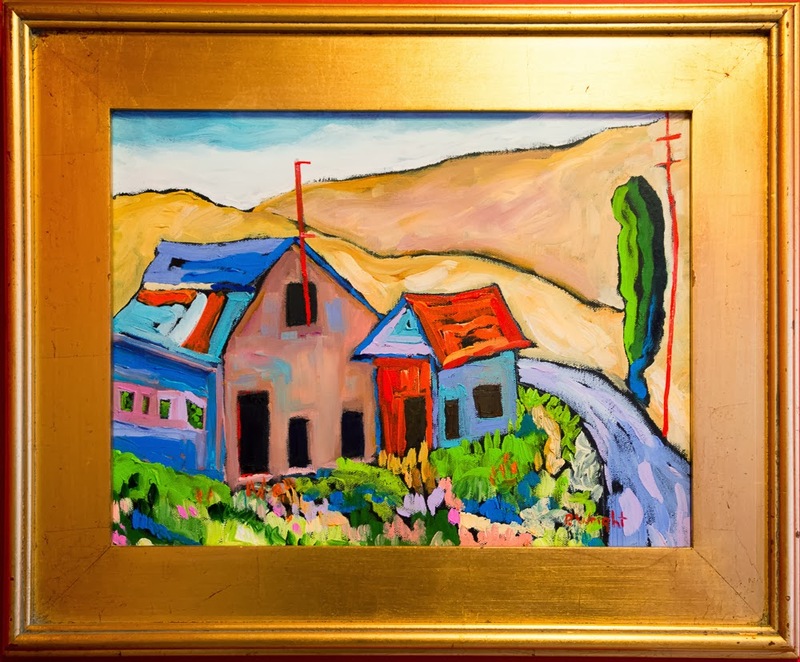 The East Bay Artists Guild (or EBAGers as I fondly call them) bring art into the community through art exhibitions and community art events. They come together for networking, sharing, building art and business skills and art education. Meetings are held monthly where guest speakers provide demos and critiques. EBAG is co-sponsored by the Pleasant Hill Recreation and Parks Department. Membership is open to any artist or art lover who subscribes to the purpose of the organization which is to be dedicated to the success of artists, and drive towards integrating the benefits of art and art appreciation into the communities. We are also planning our annual Arts and Crafts Festival for December. 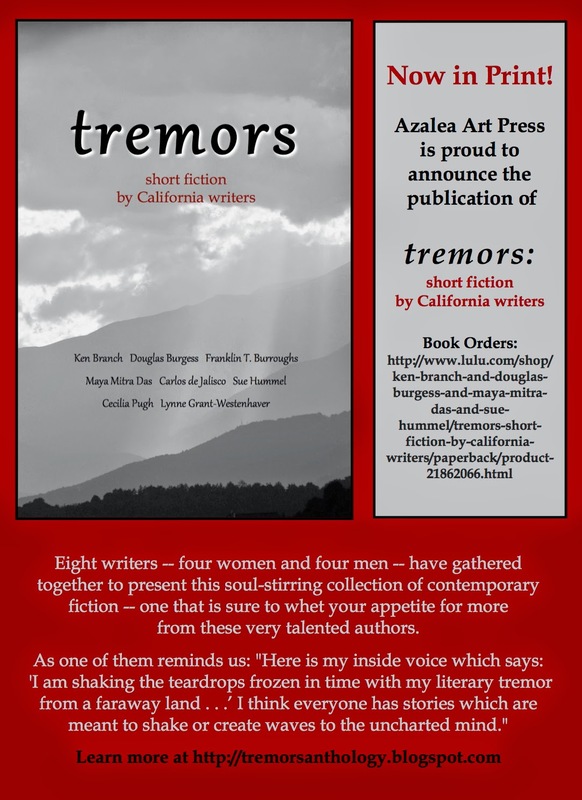 If you are interested in submitting your work for this event go to the NEXT SHOW page for more information. 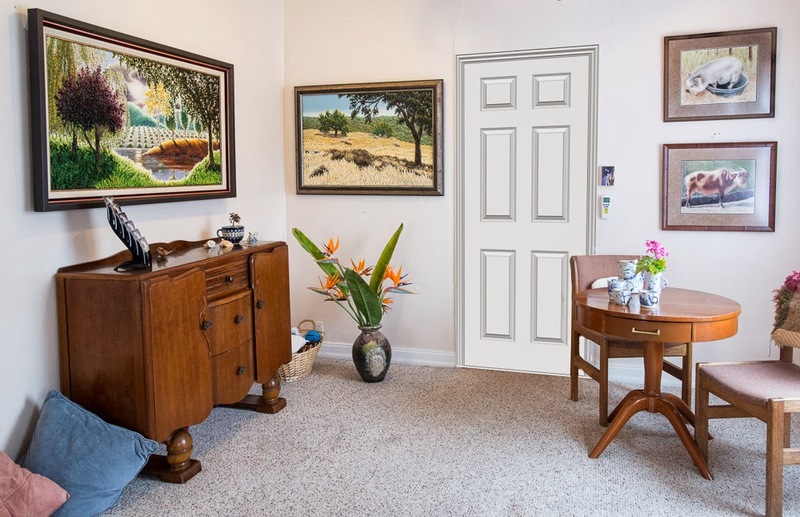 Cathy, Gwenn, Nancy and Pam are all members of the Martinez Gallery. "Art is what you can get away with. We all tried to push the boundaries out on our work and reach for new ways to express ourselves. Not one of us is limited to a certain media, we are willing to try new things to achieve the images we want. Oil, pastels, watercolor, collage, and acrylics - none are safe from us. We are simply sisters united in the constant search for better forms of expression." The show runs from October 1st to 31st during normal gallery hours. 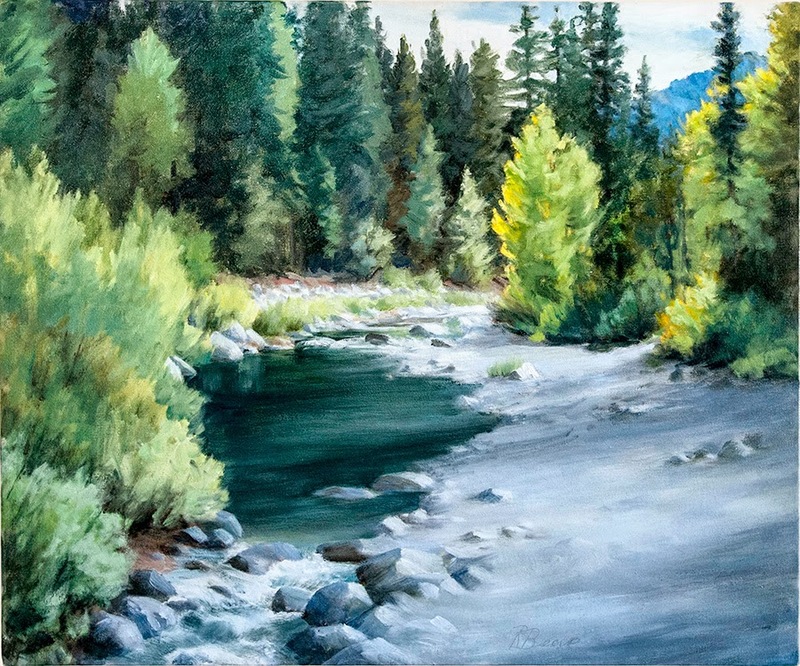 The Artist's Reception will be this coming Saturday, October 4th from 2 to 5 pm. Please join us for refreshments, entertainment and some challenging artwork. 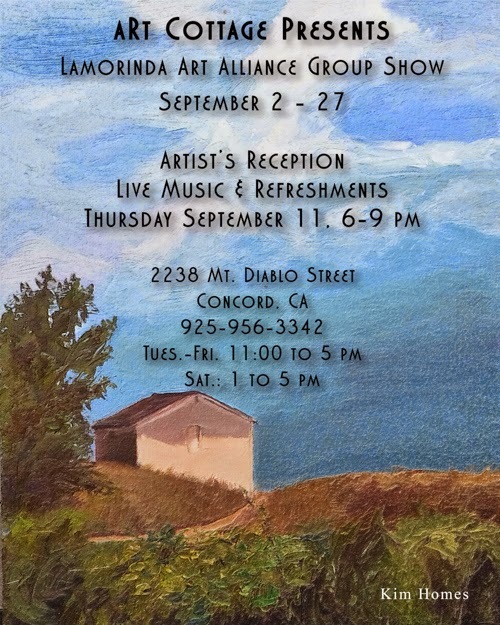 aRt Cottage proudly presents the Lamorinda Arts Alliance exhibit for the month of September. 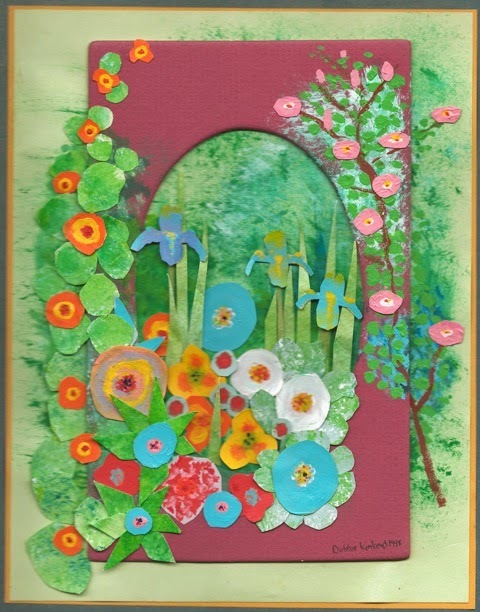 The aRt Cottage would like to see many newcomers from the public welcome the artists at the Reception for the Artists, September 11, from 6 to 9. This is a free event and open to all. The more the merrier. Live Music will be featured by the Delta Breeze, our favorite husband and wife team - Pauline (vocalist) and Tony Benedetti,12 string guitarist. Wine and non alcoholic beverages will be served with finger food. 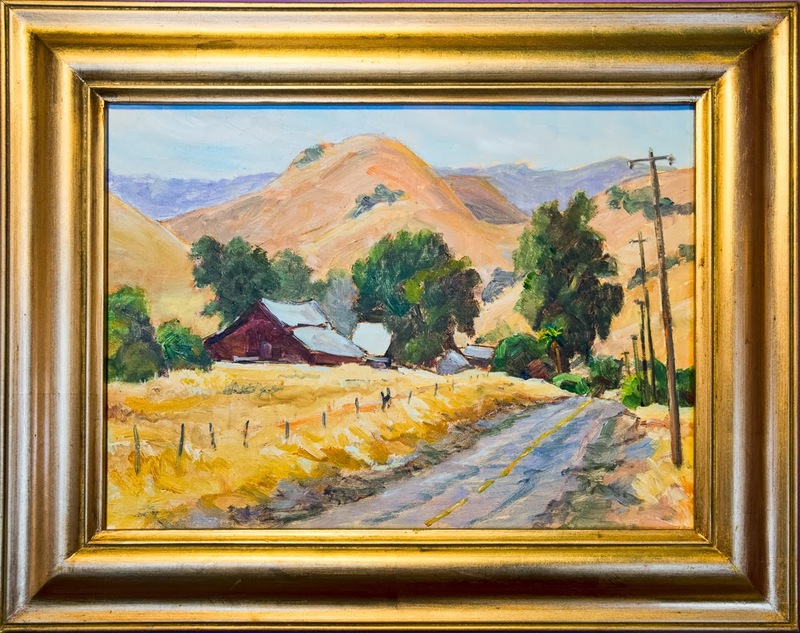 LAA sponsors two cooperative art galleries where members display and sell their work: the Lafayette Art Gallery at 3420-A Mt. Diablo Blvd. in Lafayette, and the Moraga Art Gallery at 522 Center St. in the Rheem Shopping Center in Moraga. LAA sponsors an annual Artists' Open Studios in October where people may visit the artists' studios and may view and purchase their work. We also strive to provide other exhibit opportunities for artists throughout the year. Last Saturday's Artists Reception for the DVCC Photography Show was outstanding. There was a good sized turnout of art and photography Aficionados but more importantly everyone was in a really mellow mood. We had great food, beverages and conversations. And by the time our guest artist/guitarist, Rick Najarian, began his first music set everyone was ready to kick back and relax. The following video gives you just and idea of some of the goings on. There is still a lot of time to come and see this magnificent exhibit. The show continues through June 27. Come by and visit! 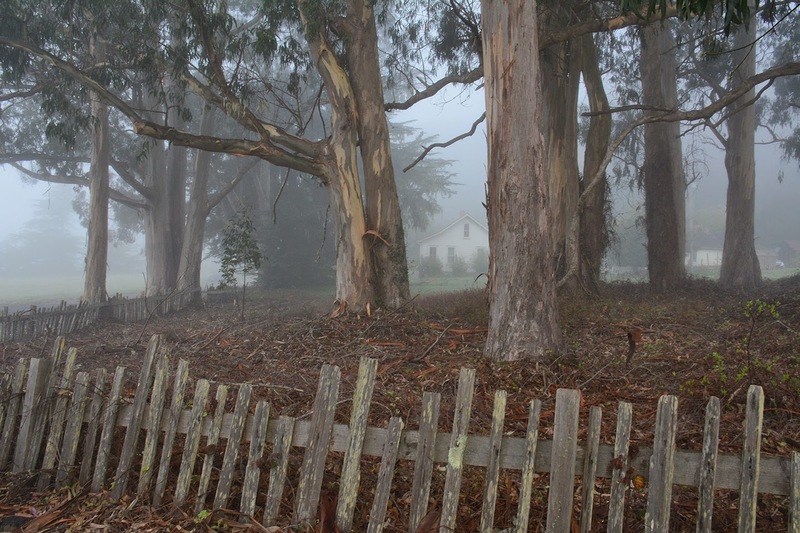 aRt Cottage is delighted to welcome back the Diablo Valley Camera Club for its second Photography Exhibition. DVCC's previous exhibition showcased the wonders of the natural world. This time the gloves came off and the result is an eclectic collection of photographic subjects. 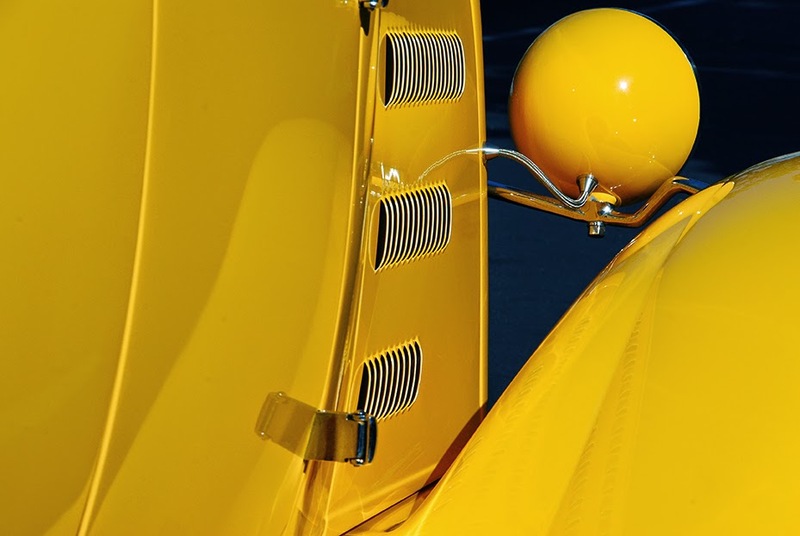 Chris Nelson demonstrates his mastery of line and color with a series of vintage cars, in both decrepit and restored condition. The colors are brilliant, as if you were touring downtown Miami Beach. Mark and Cathy Pemberton have shared an intimate look at the almost spriitual side of the wildlife of Japan. They visited there only a few months ago and are sharing for the first time their photos of the Snow Monkeys of Nagano as well as the Red-Crowned Cranes of Hokkaido. 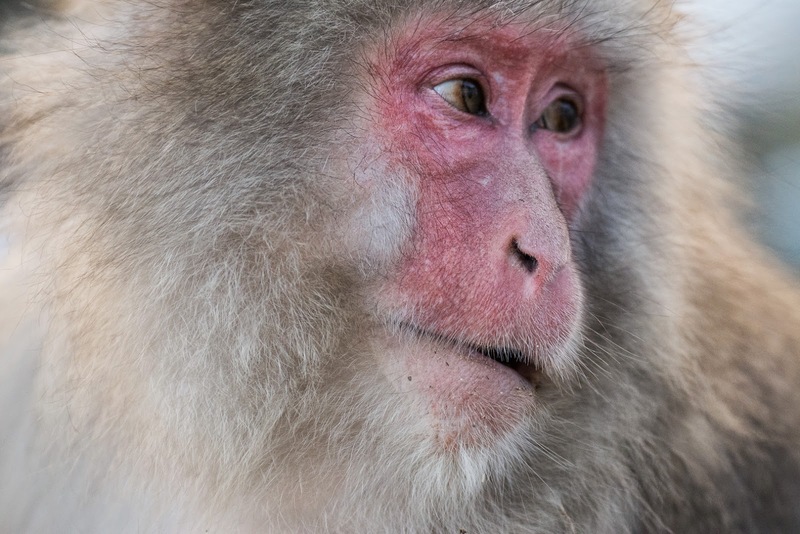 The expression on the faces of the Snow Monkeys are extremely human and intriguing. Cranes occupy an almost mystical place in the lore of Japan and China and Mark and Cathy have captured the grace and beauty of the cranes mating rituals. The main gallery has a collection of both landscapes and city scapes with a few surprises thrown in. One of the images ""Yosemite After the Storm" is a shot of half dome by Karen Najarian. This photo so far exceeds the usual shots of this iconic rock that it is truly breathtaking. It is not surprising to learn that Karen spends her summers leading groups of backpackers through the Sierras. The show has much more to see than I can describe here. Please come by the aRt Cottage and check out this wonderful collection. We will be hosting an Artists Reception this coming Saturday, June 7th from 2 to 5 pm. We will have food, beverages and as an additional treat, Rick Najarian has agreed to a repeat performance of guitar music from about 3:30 to 5 pm. Don't miss this opportunity. Hey everyone. 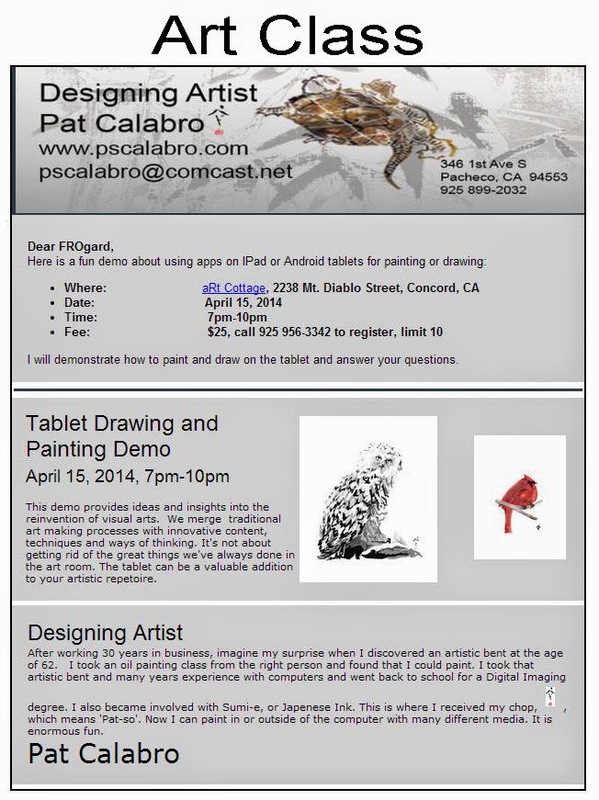 Pat Calabro will be teaching a cool class here at the aRt Cottage next Tuesday, April 15, from 7 to 10 pm. She will be demonstrating the techniques used to paint or draw on the iPAD and answer any questions you may have. Call 925-956-3342 to reserve your space in the class. There is a limit of 10 students so call as soon as possible to reserve your space. This should be a very fun and interesting event. 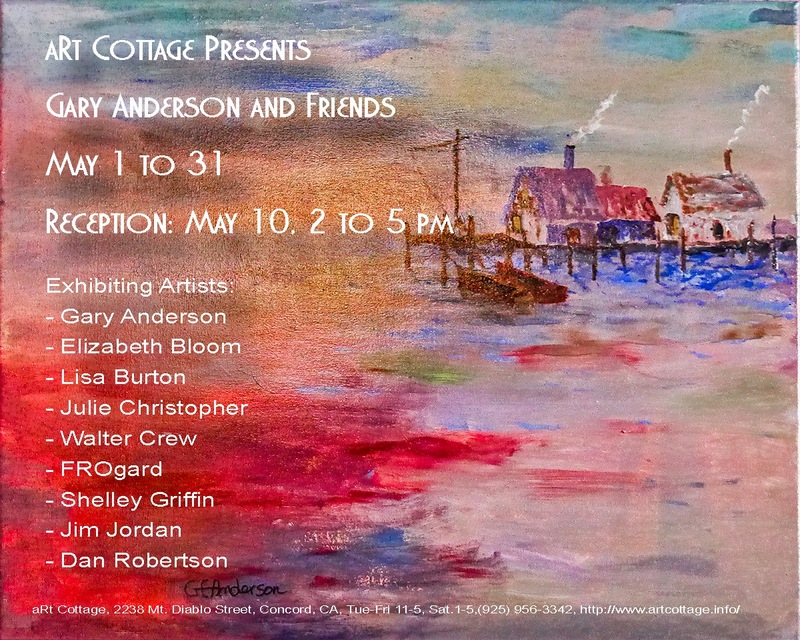 The April Exhibit at aRt Cottage features a group of artists known as the CC14. This group gathers to exhibit at local galleries and support each other through critique, education and camaraderie. It was formed 12 years ago by art students at Diablo Valley College, after taking many classes together over a long period of time. These adult students became friends with a common interest, and formed this group with the goal of helping each other advance their art to a professional level. While the group still calls itself CC14, there are now more than 30 members. Members volunteer to coordinate exhibits and host monthly critique meetings. CC14 artists have created an excellent body of work that they wish to share. 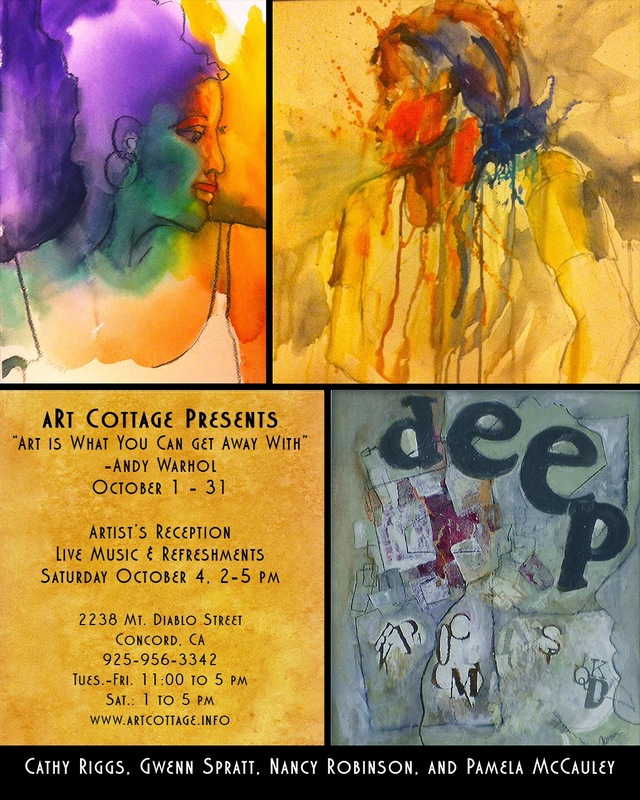 This show at the aRt Cottage is a prime opportunity for people to see the professional work that these artists have created. 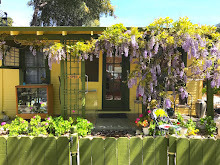 Please visit the Cottage and let us know what you think. We will be hosting an Artist's Reception on Saturday, April 5th from 2 to 5 pm. This would be an excellent opportunity to visit, enjoy the artwork and talk to the artists themselves. We hope to see you there! Once again the aRt Cottage has invited noted local artist, Mark Jezierny and his talented group of students, to exhibit their work. Last year's show was wonderful and this year's show continues the tradition. Mark is exhibiting some of his large vibrant works that are not to be missed. 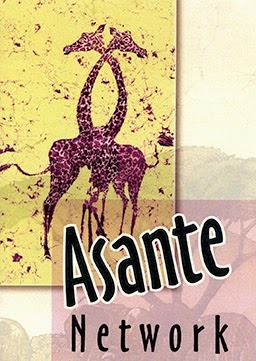 The other artists offer an amazing variety of stylistic variations. The central theme, however, appears to be a celebration of color. This Saturday, March 8th, from 2 to 5 pm we will be hosting an Opening Reception. 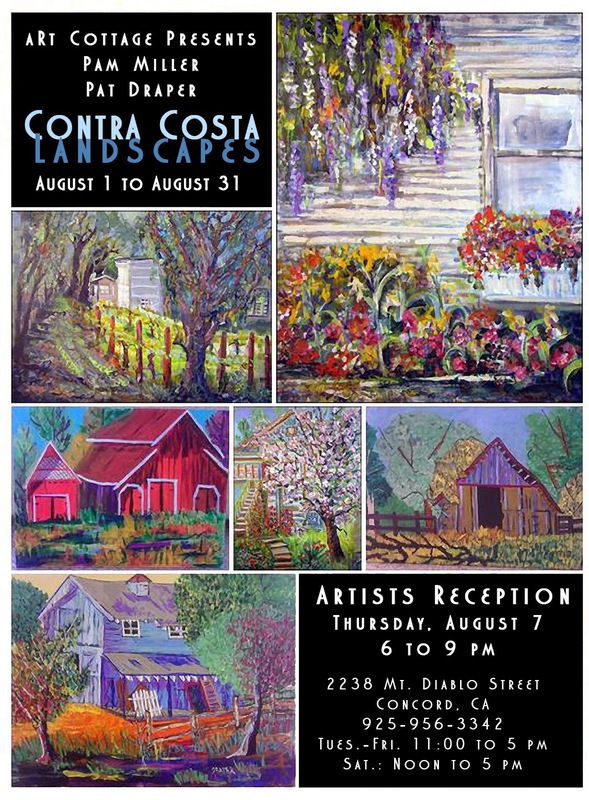 Please come by and help us celebrate the fine art and artists. We will have food, beverage and lots of enjoyable company. Don't miss it!